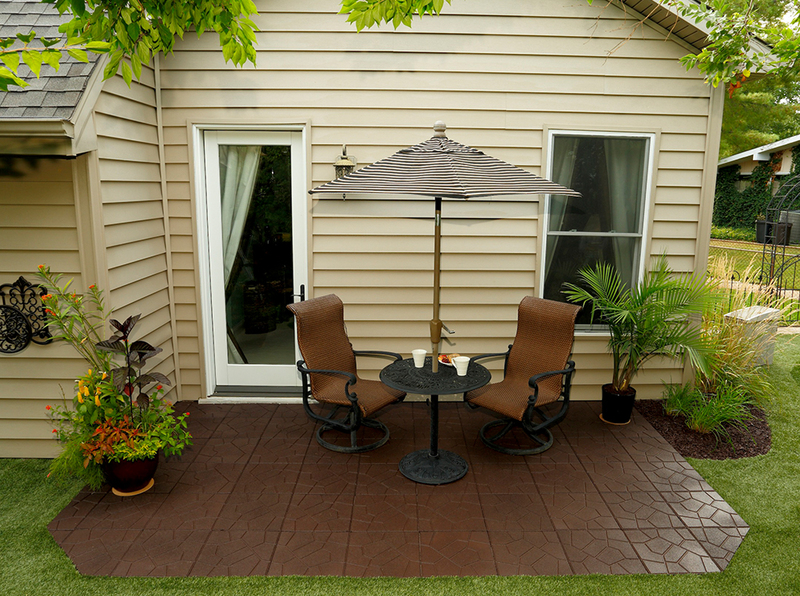 Made from 100% recycled rubber, our full line of Rubberific Pavers take only minutes to install for years of maintenance-free beauty. 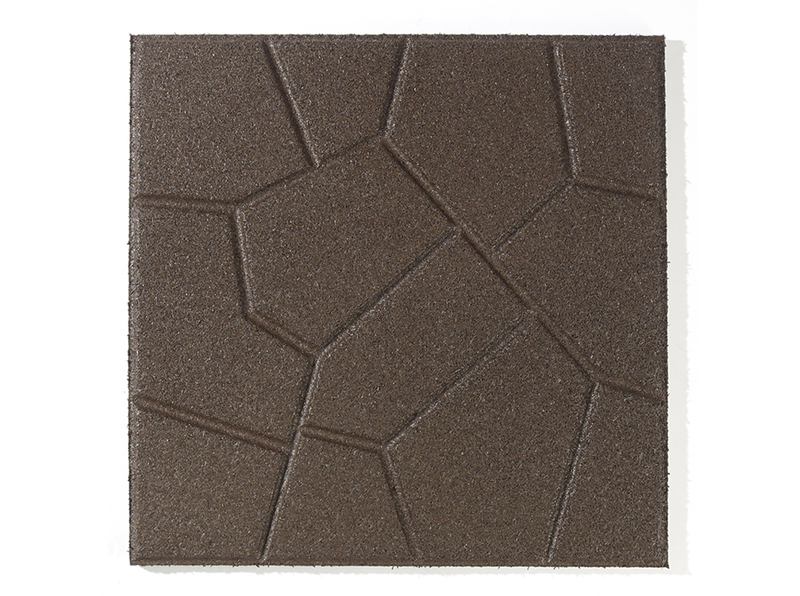 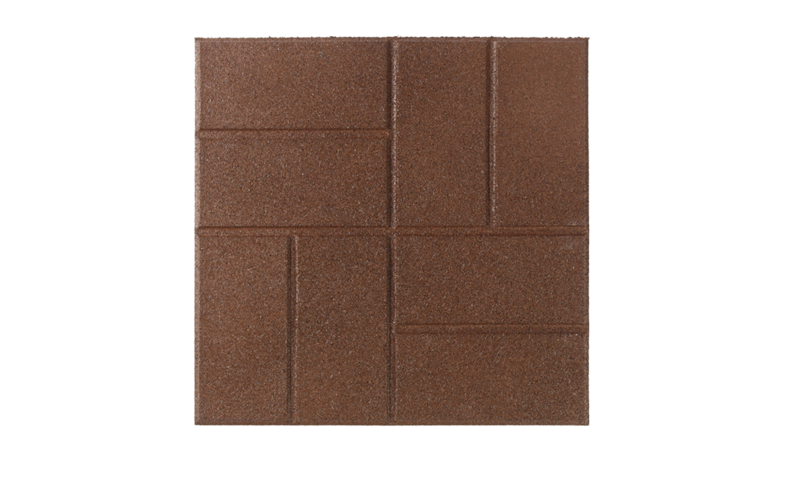 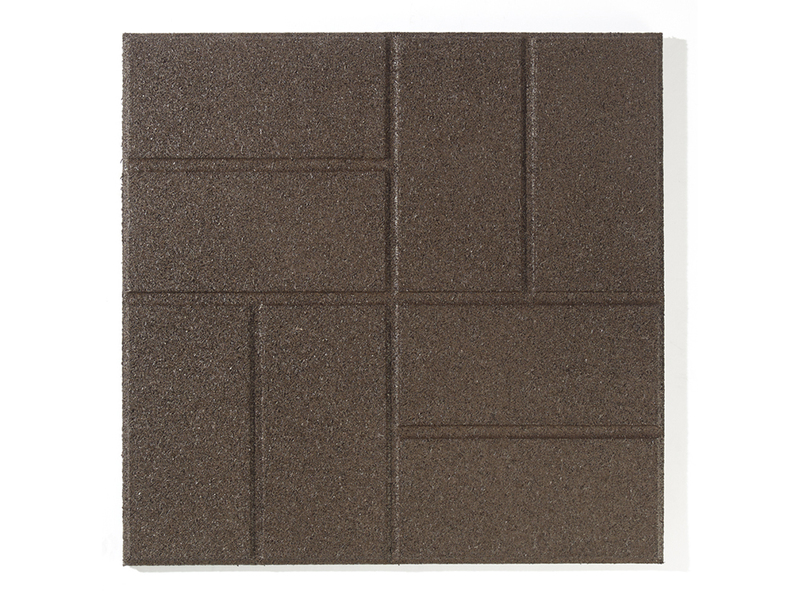 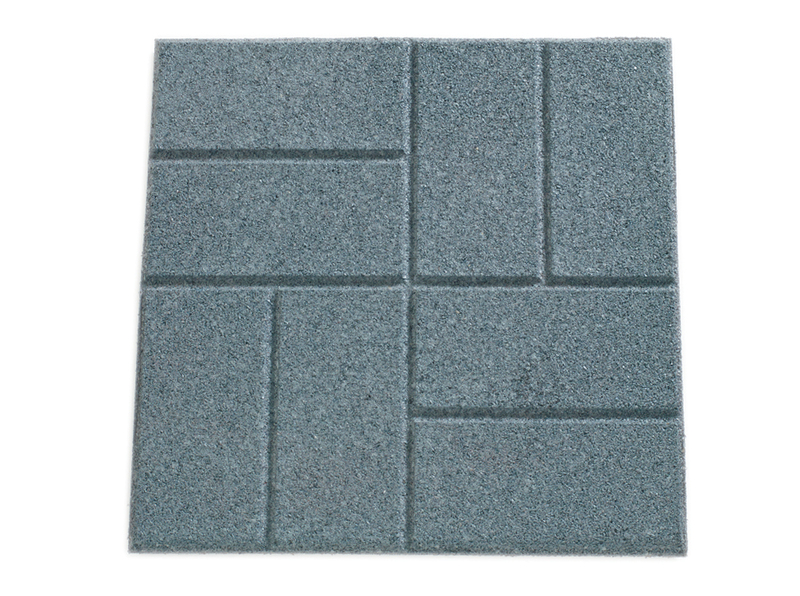 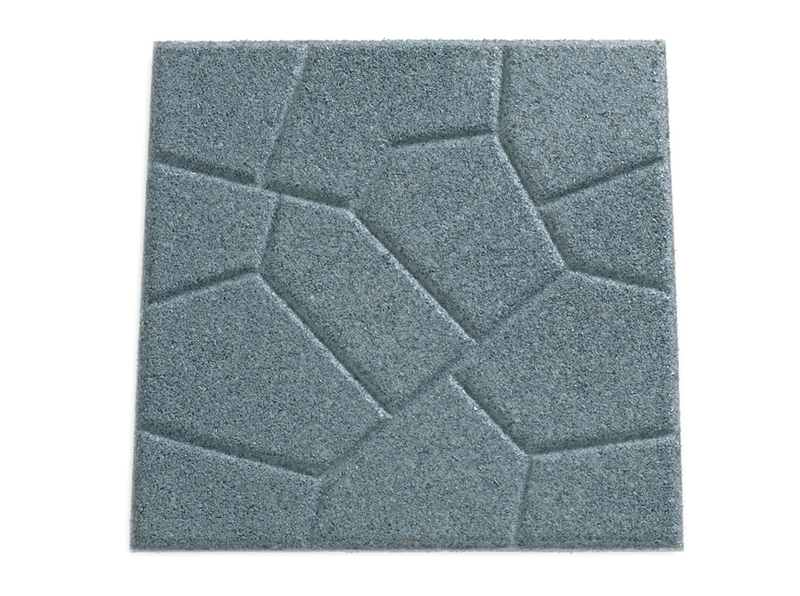 Bring new life to old patios, decks and floors with these durable and long-lasting rubber pavers. 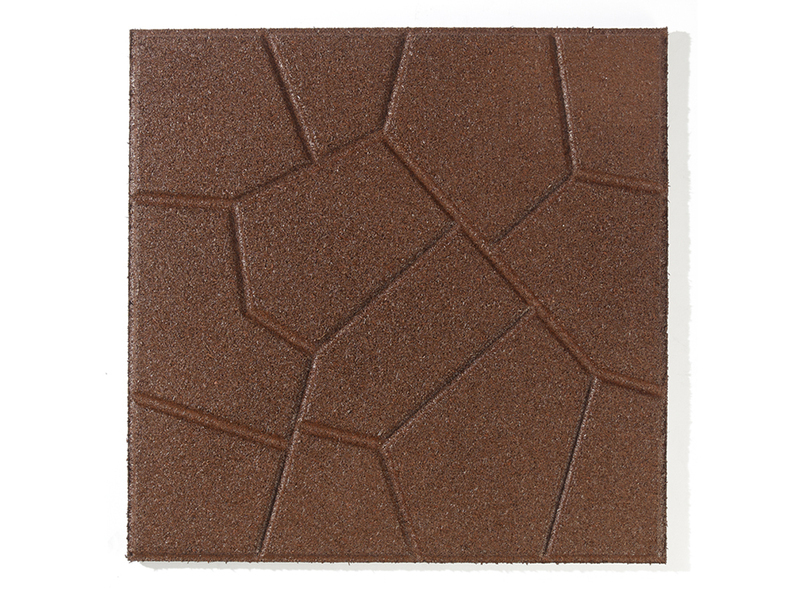 If you are looking for flexibility in design, choose our dual-sided 16-inch reversible pavers with a brick pattern one side and an architectural pattern on the other. 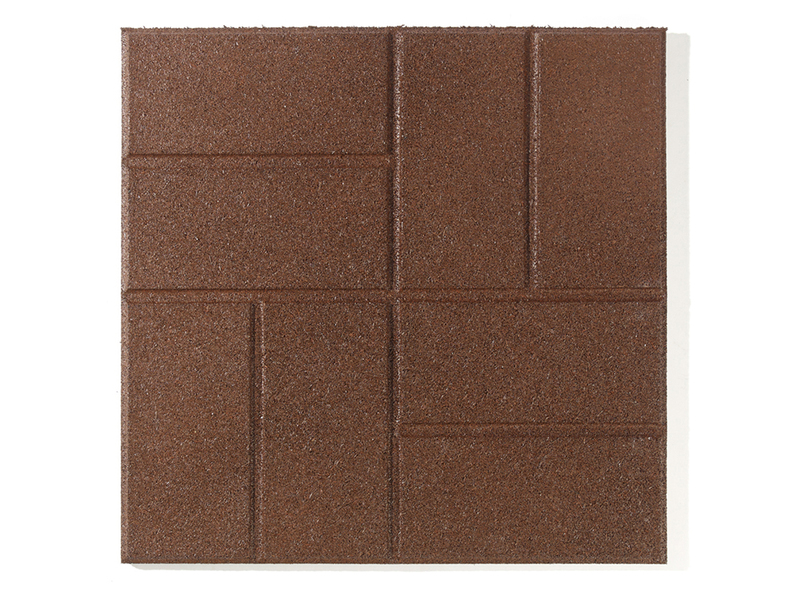 If classic elegance is what you are striving for we also offer an 18-inch cobblestone paver to give any backyard space a clean and professional look.